Making the car park lighting can save 85%~90% electricity. There is no need to invest in the cost of system setup, not to adjust the circuit, and the maintenance cost is very low and easy in the future. Therefore, the basement parking lot is adopted, so that the reduction of electric power can also enhance the lighting quality of the parking lot. Immediately improve the reduction of electricity prices and get rid of the problems of setting up the system, which can improve the lamp life and reduce the maintenance cycle. The majority of incandescent lamps are used, and the control is more convenient. There are also fluorescent lamps, but the life is greatly reduced and the stroboflash phenomenon is also serious. Along with the phase-out of incandescent lamps and the popularization and application of LED light sources, it brings an extremely wide range of applications to infrared sensors. The cost of lighting control is gradually reduced, the cost performance is continuously improved, and the energy-saving effect is more obvious. Infrared Sensor Introduction - Works through infrared radiation emitted by the human body. Changes in the firing position cause the device to lose its electrical balance and convert it into an electrical signal, ie thermoelectric conversion. Also widely used, there are many types of sensor element performance and lens design, generally divided into large area type and small area type. 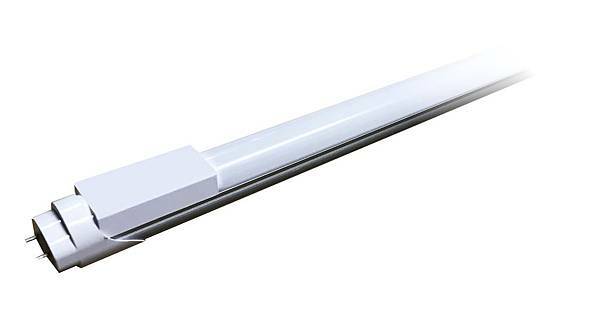 In recent years, miniature sensors have been developed to be installed in lighting fixtures, such as garage lamp series, staircase lamp series, and hotel customer lighting series. Infrared sensors have been widely used due to their relatively low prices and generally do not require adjustments. When designing a lamp, its characteristics and use environment should be grasped, sensors should be applied correctly, and efforts should be made to reduce the cost of the lamp. Radar sensor introduction - Radar (microwave) sensor application. There are many cases and the history is very long. In the early stage, it was widely used in military, shipping, automotive, level measurement, and life exploration. Resolving power is about 25M. Radar is a device that detects and measures target information by emitting electromagnetic waves and echoes. This feature enables the independent control of the lamps to achieve the most efficient energy saving.